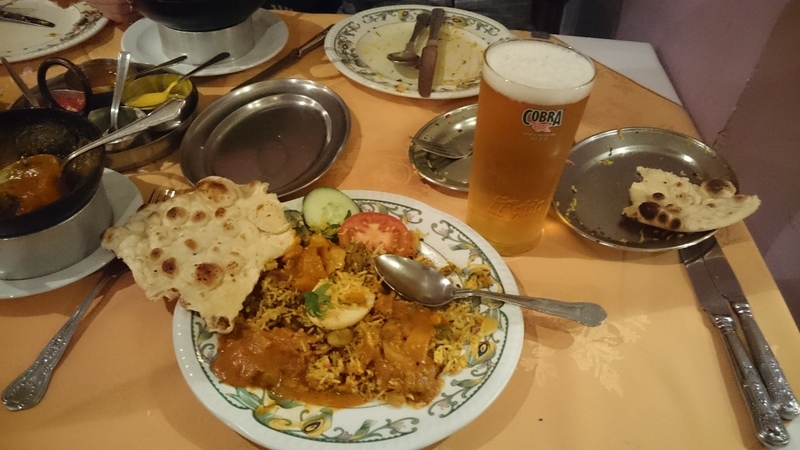 I’m delighted to announce my latest book project – “Beer and Biriyani” which is the working title of a book I’m writing with my good friend Jesmin Chowdhury. Jesmin is a wonderful example of how friendships over the internet can blossom and be rewarding (something I’ve experienced many times over). We met several years ago through the blessing of Facebook and quickly developed a mutual respect for one another. Jesmin was born and raised in Bangladesh but moved to Britain early in her life and has lived there ever since. Bangladesh both united us and revealed our many differences and for a long time we have shared with each other the story of our lives. Jesmin is a teacher, translator and writer among many other things and has gained a large following thanks to her thought-provoking articles for a number of publications and online media sites. I have long admired her courage and perspectives on life. 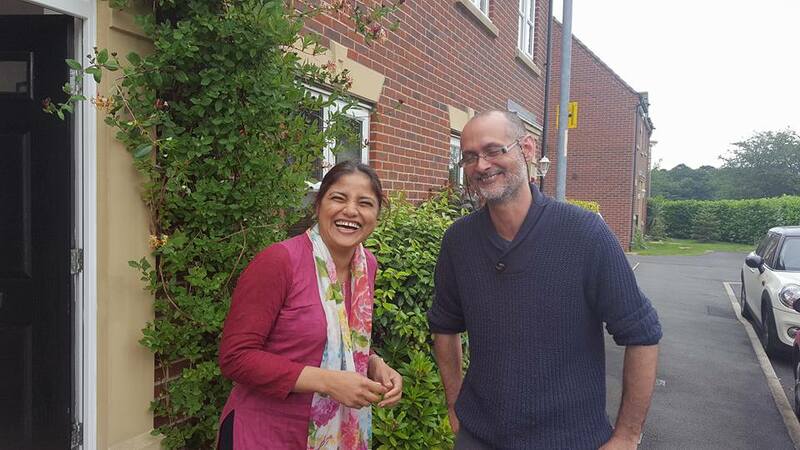 Although we met in person a couple of times while my family and I were living and working in Bangladesh, it has only been since we moved back to the UK 2 1/2 years ago that Jesmin and I really started to see each other regularly. Now our spouses and children know each other well and I have been a regular guest at Jesmin and her husband’s home – to the extent that I fear she may have to start charging me rent at some point! I guess it was only a matter of time before we felt the need to collaborate on a book together. Recently we thought it was time to get on with it at long last. The book is based on our experiences of living in each other’s motherland, and learning about – and loving – each other’s culture. The book will be in English but we are hoping to translate it into Bangla as well.The style will be a mix of conversations between us and essays looking at specific topics such as culture, religion, language learning and the role of women in society. It is a motive I wholeheartedly agree with. So why announce this project before most of the book is written? Well, firstly because then it is official and we have to actually get on with it rather than let other things get in the way! But another reason is that we will publish, from time to time, little ‘teasers’ and extracts from the book on our websites and blogs. I hope you enjoy the little snippets as they come and that this will entice you to buy the book when it comes out! The hope is to publish in 2017 or early 2018. Dotted throughout this post are pictures we’ve thrown together quickly just to get this ‘out there’. I apologise for the quality and for the fact I look a complete goon! If you read Bangla you can check out some of Jesmin’s articles at Women chapter or read a few of her shorter pieces on her blog Amarpata. At Amarpata you will also see some of her writings in English too. If you’re interested in my writings, find me at Writeoutloud.